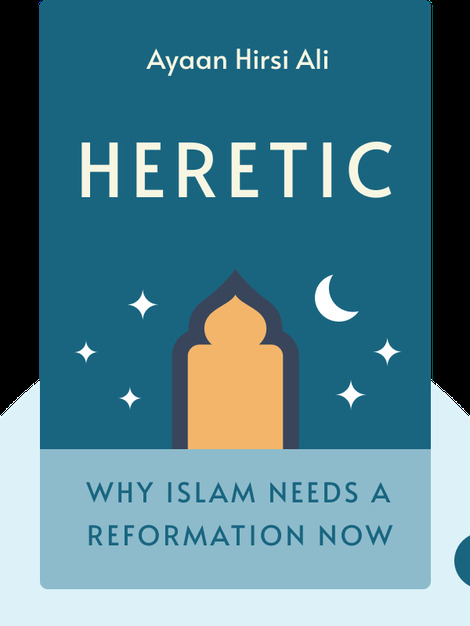 Heretic (2015) takes an unblinking look at Islam and issues a call for reformation. By examining the fundamental scriptures of the Qur’an and Islamic law, we can find plenty of evidence to suggest that Islam has far too much justification for violence written into its core belief system. 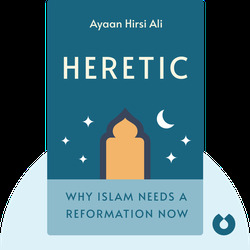 Find out why it’s not too late to change things and how the time might be perfect for an Islamic reformation. Ayaan Hirsi Ali is an award-winning human rights activist and fellow at Harvard University’s John F. Kennedy School of Government. Growing up Muslim in Somalia, she moved to the Netherlands, where she went from cleaning factories to becoming a member of the Dutch Parliament. Her other books include Infidel and Nomad.